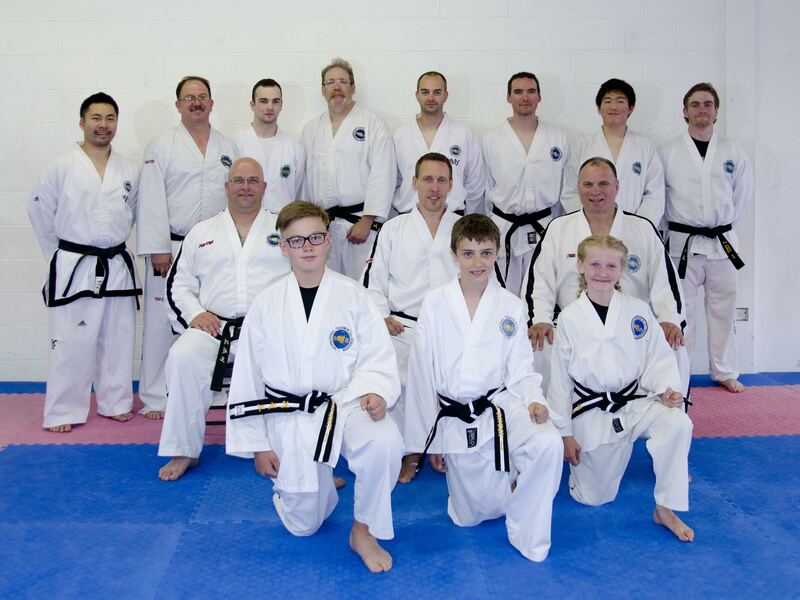 Our instructors and black belts are always willing to help with quality instruction and technical expertise. Many have attended International Instructors Courses and have competed at major events and have the experience necessary to help you with your personal development. Instructor – 5th degree black belt. Instructor – 4th degree black belt. Assistant Instructor – 2nd degree black belt. Assistant Instructor/Tiger Paws Instructor – 2nd degree black belt. Assistant Instructor – 1st degree black belt. Tiger Paws Instructor – 1st degree black belt. Picked for Team Canada in 2010. Qualified for the 2015 World Championships in Italy and selected for Team Canada. 2nd degree black belt. Qualified for the 2015 World Championships in Italy. 1st degree junior black belt. 1st degree pre-junior black belt.